WESTLAKE VILLAGE, Calif.: 15 September 2010 — Trendmaker ranks highest in customer satisfaction with new-home builders in the Houston, Texas, market, according to the J.D. Power and Associates 2010 New-Home Builder Customer Satisfaction Study released today. In addition, LGI Homes ranks highest in the New-Home Quality Study also released today. Trendmaker is headquartered in Houston while LGI Homes is headquartered in Conroe, TX. The J.D. Power and Associates New-Home Quality Study, now in its fourth year, measures the occurance and impact of construction problems experienced by new-home owners in 17 markets. The study utilizes an index that measures problems in 41 categories for the following aspects: bathroom; drywall; electrical/appliances; flooring/stairs; home exterior; interior paint; kitchen; windows/doors; and other significant problems. 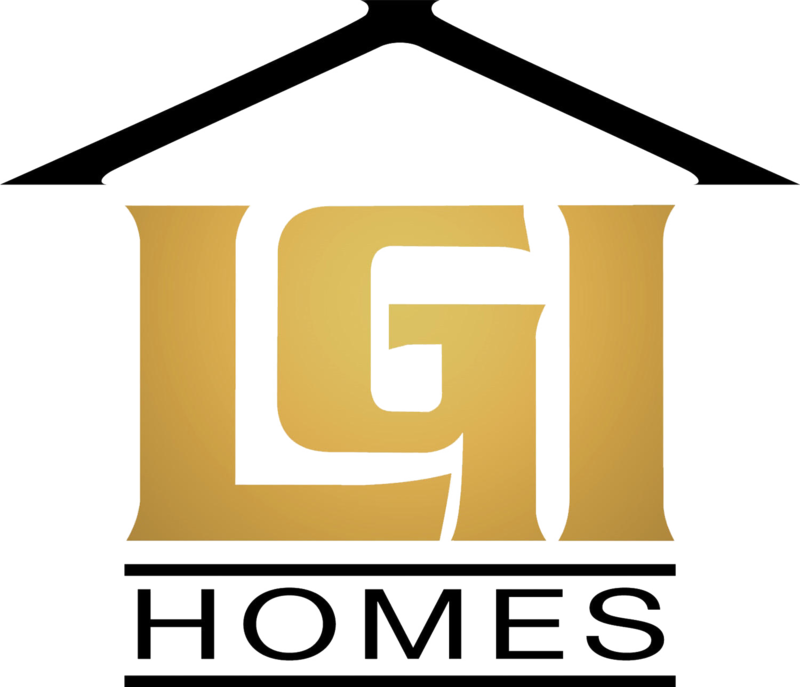 LGI Homes ranks highest in new-home quality in the Houston market. Home quality in the Houston market has improved from 2009, averaging 850 in 2010—up by 18 points from the previous year.